(Runner blog post) Paris marathon! 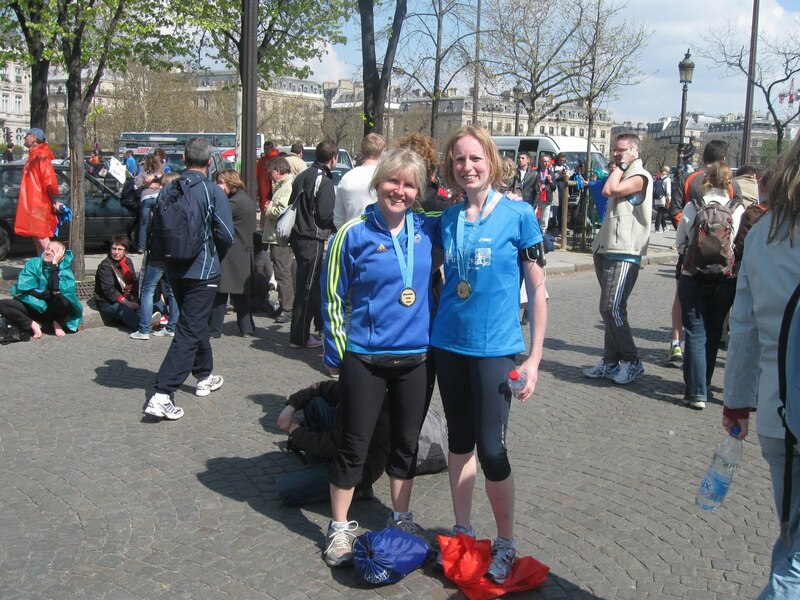 Here’s a pic of 2 happy Clapham Runners who finished the paris marathon in under 4 hours – woo hoo!! Amazing that we ran into each other at the finish line in a crowd of about 38,000 runners! ← (Runner blog post) Mudrunner Oblivion!! !